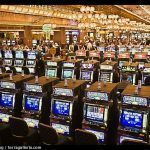 Maybe you visit Las Vegas and blow through your whole gambling budget in the first day. Or maybe you’re planning a visit to Vegas but really don’t have that much money to play with in the first place. 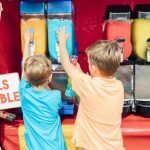 Sure, you can play some penny slots and enjoy free cocktails, but there are plenty of other things to do that are tons of fun and won’t break the bank. There’s a reason why these iconic fountains are at the top of almost every list of attractions in the city. They are stunningly beautiful and change depending on the song paired with the show. They run all afternoon and into the night, with events every 30 minutes during the day and every 15 minutes after dark. 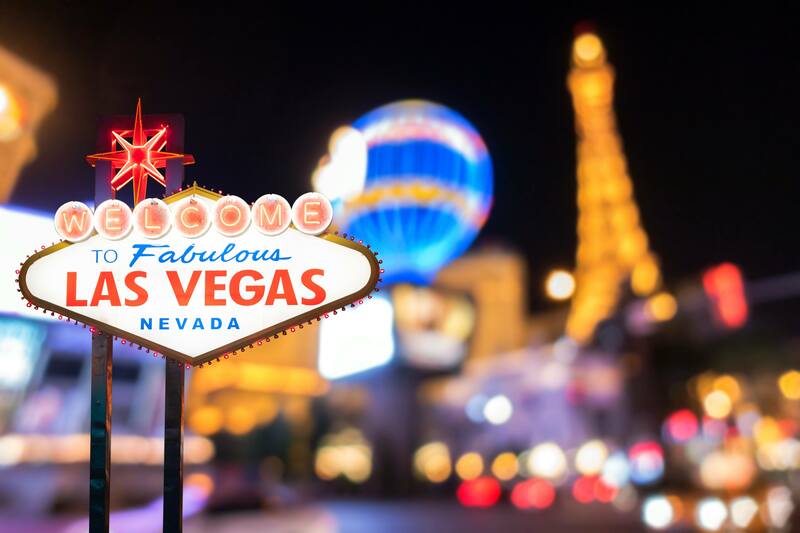 If you visit Las Vegas, you simply can’t go home without seeing them. Whether you’re looking for an immersive form of fine art, or simply want to pretend you’re Drake in Hotline Bling, you can get a unique experience inside the Louise Vuitton store in Crystals. Created by James Turrell, the two-chamber space becomes saturated with light, creating incredible colors that bleed into each other. While you can visit for free, you’ll need to reserve a spot well in advance because this place is so popular. Fans of marine life are in for a treat at Shark Reef aquarium at Mandalay Bay. 14 different exhibits showcase various ocean predators. 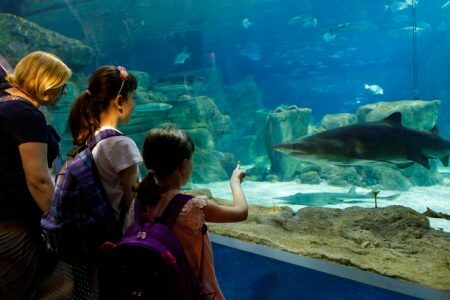 The largest exhibit is the “shipwreck” where visitors experience a panoramic view, teeming with sharks and fish, through an acrylic tunnel. Just a short walk or ride from the Bellagio Fountains is the Volcano at The Mirage. Stunning music, sound effects and pyrotechnics combine to make the ground shake and have you feel like you’re actually at the foot of an erupting volcano. Catch the show every day at 8pm, 9pm and 10pm. Can you really say that you’ve been to Las Vegas if you don’t take a picture of the sign? Well, yes, you can, but it still might be worth a quick visit. It’s often amusing to hear people say how the sign isn’t quite as big as they imagined. Once you’ve snagged your picture, be sure to duck into a local souvenir shop (a Walgreens or CVS might even be best) and buy a miniature version of the sign to bring home with you or give to friends and family. Get treated to seasonal delights in the conservatory at the Bellagio. 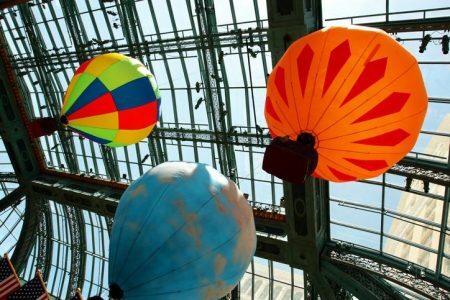 The 14,000 square foot horticultural display changes for spring, summer, fall, winter and a special display for Chinese New Year. When the displays rotate, 90 percent of the trees, flower and plants are recycled to continue the commitment to the earth. The Downtown Container Park is, as the name implies, built out of containers. But it does so much more than the name might imply. There’s an incredible park with play facilities for kids and a giant tree house. 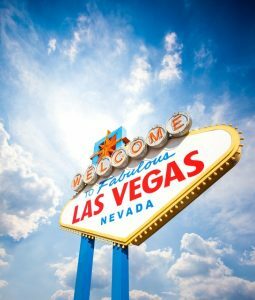 Add to that plenty of novelty shopping and cheap yet delicious places to eat, and downtown is quickly becoming a popular spot in Las Vegas. 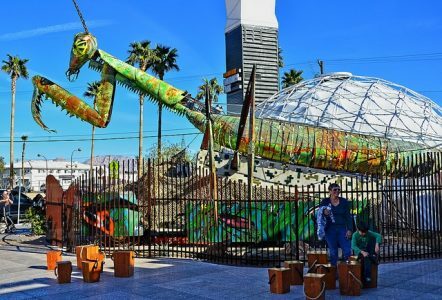 Get off the strip and get free entertainment, musical performances and more. Visit Beerhaus in The Park from 2-6pm for happy hour and you can get $4 draft beers and hot dogs. Then, take your food and drink and go play some of the fun games available here. 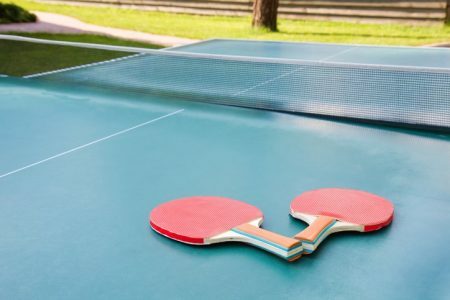 Not only do they show all the best games on the big screens, you can also play your own games including Jenga, ping pong, board games and corn hole. Don’t forget to order up a pretzel! This is not your typical mini golf. Sure, you can play 18 holes, and there are unusual obstacles between you and the end of the course, but this hard rock course if themed around the legendary band KISS. A DJ will keep you dancing as you work your way through the course, and there’s even a KISS store at the end where you can buy all manner of novelty items if you like. Otherwise, simply enjoy this fun round of miniature golf in a unique setting. Want more? There’s also a Twilight Zone themed course! Get off the strip and head to Henderson NV to the Ethel M Chocolate Factory and botanical cactus garden. That’s right, this is a premium chocolate factory that you can tour for free. Then, buy yourself some chocolate and walk it off in the 3-acre garden. You can even opt to take a chocolate tasting class or create your own custom box of chocolates. Only got 24 hours to spend in town? We’ve got your itinerary sorted here. 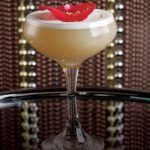 Top 5 Most Expensive Drinks In Vegas: Vegas Bling Cocktails!